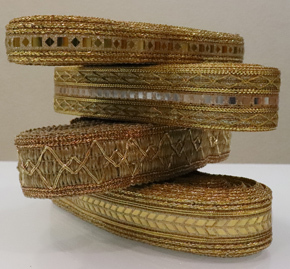 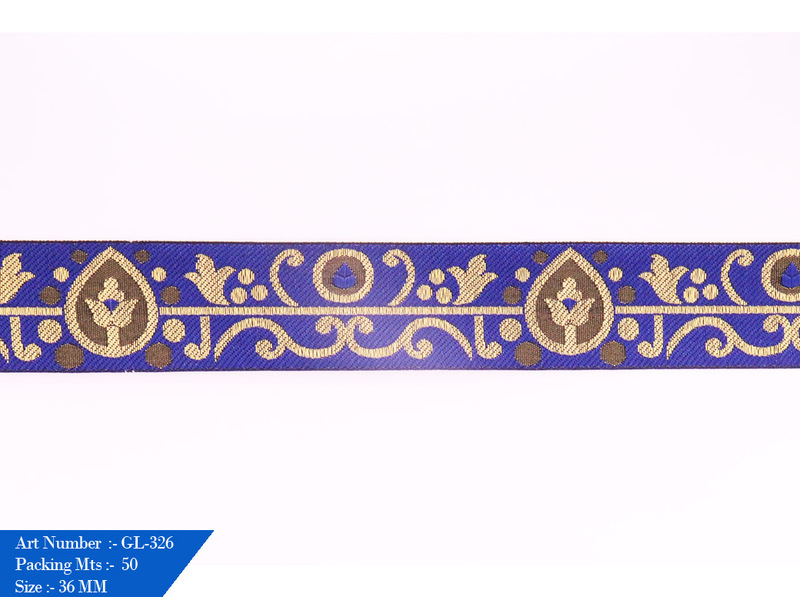 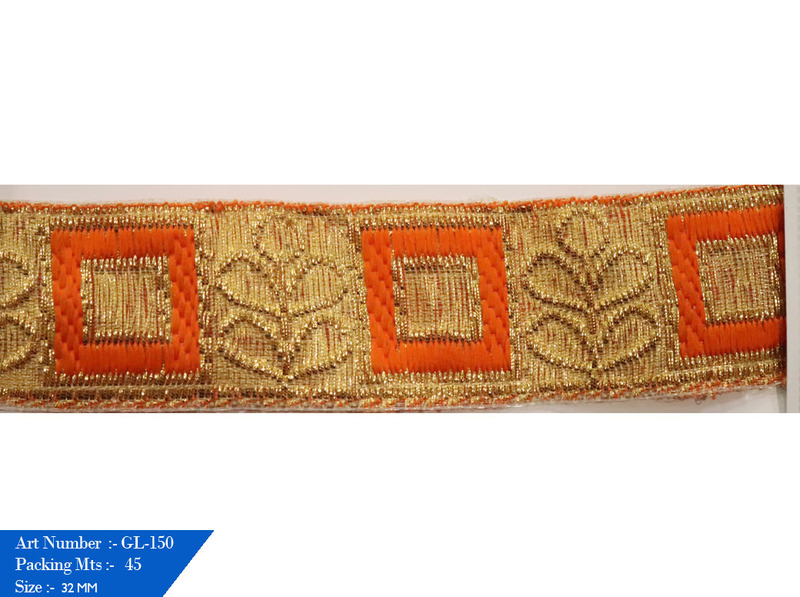 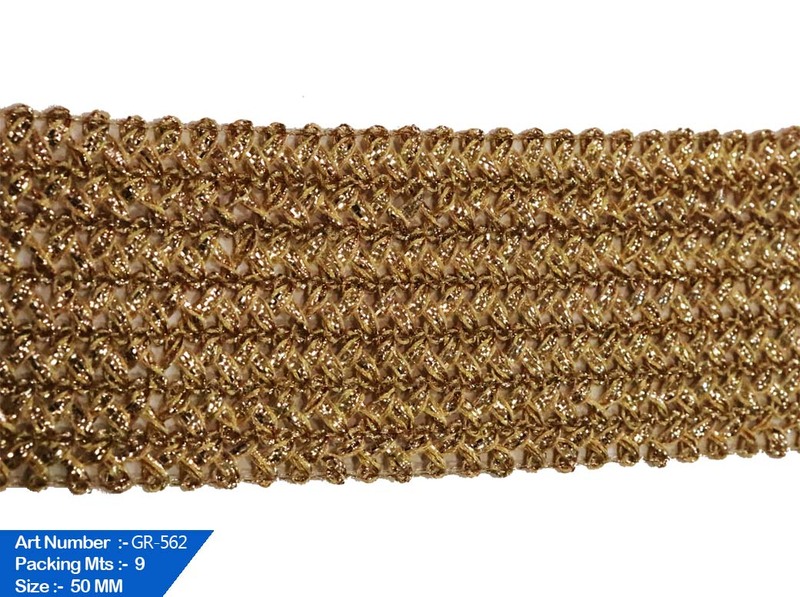 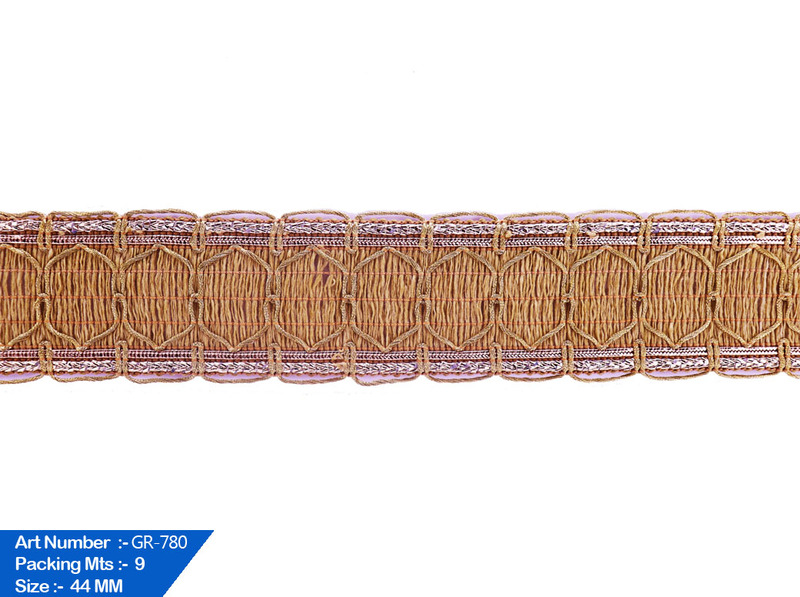 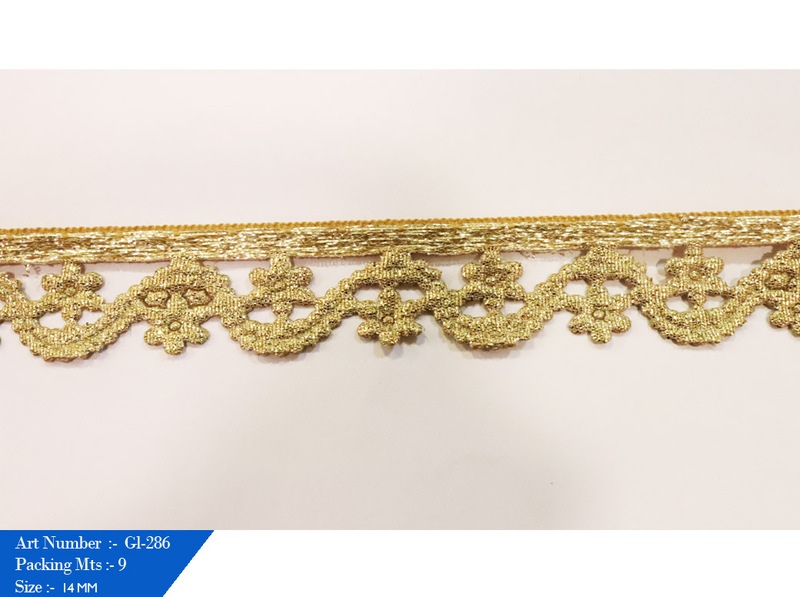 GEETA LACE Manufacturing Fancy Lace,Jari Lace,Needle Lace,Crochet Lace,Embroidery Lace Surat, India. 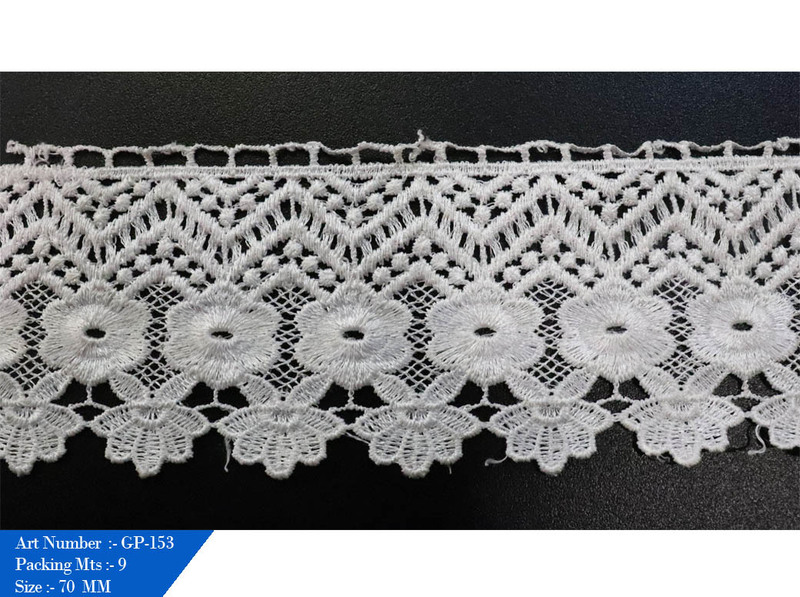 We have developed a wide range of stock products, in line with our understanding of the market place and and because of this understanding of how our products are used in India and abroad, We are able to advise customers on the best Lace products for their application, not only that, but if you have any unusual Lace requirements, we're the company to contact. 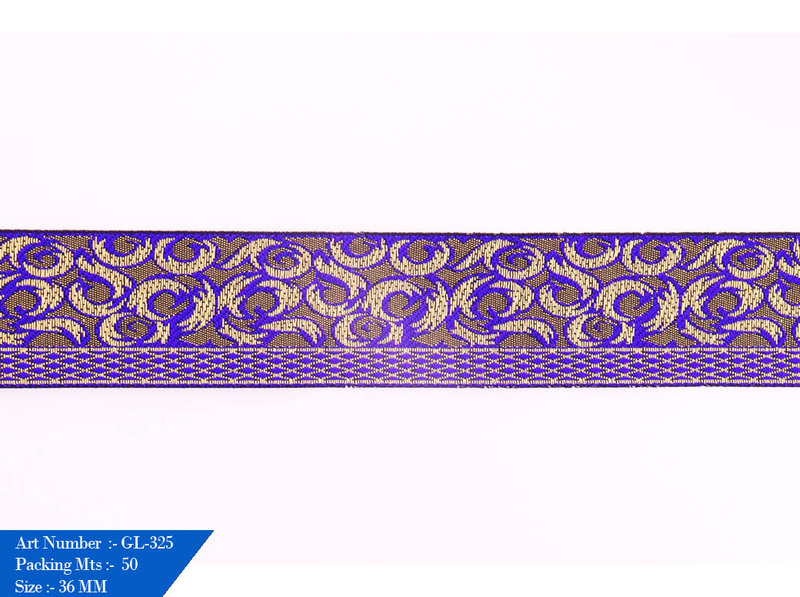 We ourselves are the manufacturers, so it is a simple matter for us to adjust the machine settings to produce a different width to usual, or make the product to extra strength or extra power.